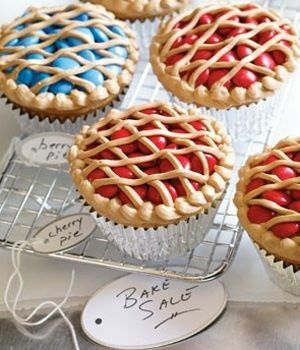 How cute are these pie cupcakes I saw on Jessicakes? M&M's under the latticework make you almost believe there are berries underneath! 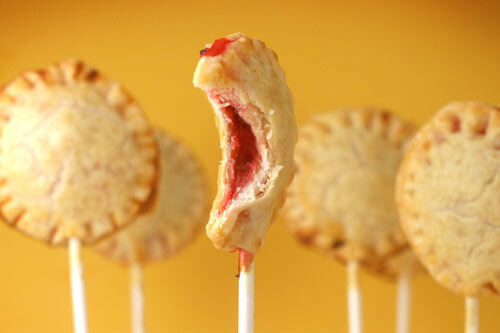 I've always been a fan of Bakerella's creations and I remember how innovative these were back in 2009 before mini treats were in. pizza? whoopee? meat? chicken pot? The possibilities are endless. Want it to be more interactive? 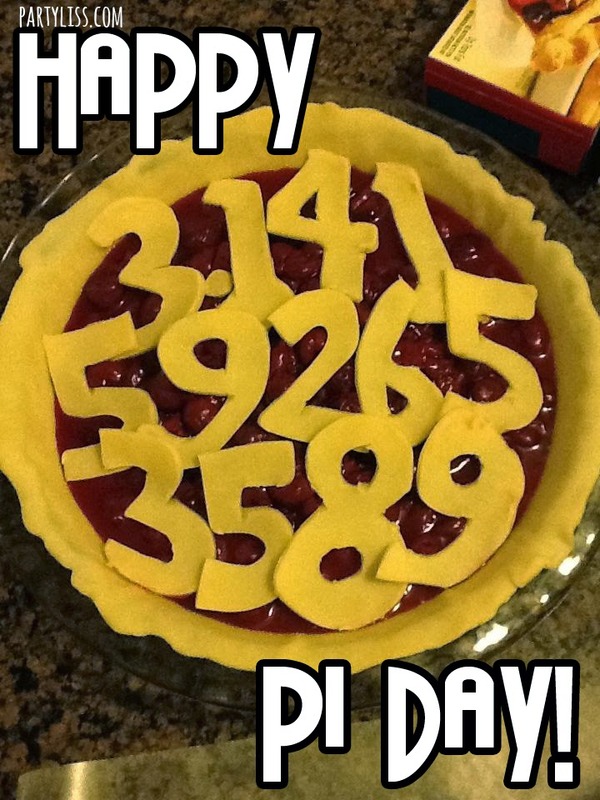 Make it a MYOPi (make your own pie!) party and gather the ingredients for your favorites! Don't forget, we also highlighted monogrammed pies in this post last November!